Description: A program that prepares individuals to serve food to customers in formal or informal settings. 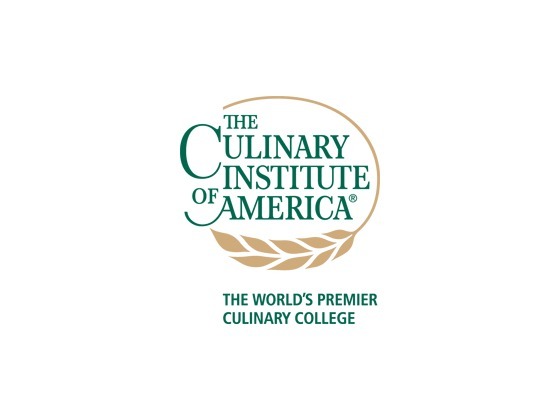 Includes instruction in the nutritional, sensory, and functional properties of food and its ingredients; food services principles; table and counter services; dining room operations and procedures; service personnel supervision and management; communication skills; business math; safety; and sanitation. Is Food Service Waiter Waitress and Dining Room Management Manager the right major for you? What Courses Do Food Service Waiter Waitress and Dining Room Management Manager Majors Take? The required and elective courses you would take for Food Service Waiter Waitress and Dining Room Management Manager majors vary considerably among institutions. Courses are listed here that are illustrative of the breadth of topics you are likely to experience were you to major in this field. What other majors are related to Food Service Waiter Waitress and Dining Room Management Manager?